As INBAR takes the time to reflect on its successful Global Bamboo and Rattan Congress, INBAR Director General Hans Friederich formally thanks Meishan in a video message. The successes of this year’s Global Bamboo and Rattan Congrss, BARC2018, would certainly not have been possible without the support of three Chinese ‘bamboo towns’, Meishan, Yong’an and Yibin. Meishan, in Sichuan Province, is known as the ‘bamboo weaving capital of China’ and its inhabitants have used traditional techniques to make bamboo products for generations. 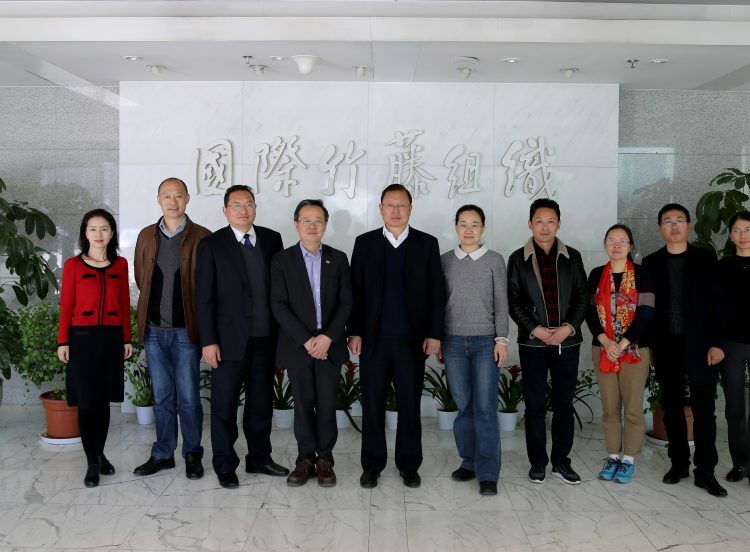 Qinshen, a township in the city, has even been granted ‘bamboo arts town‘ status. 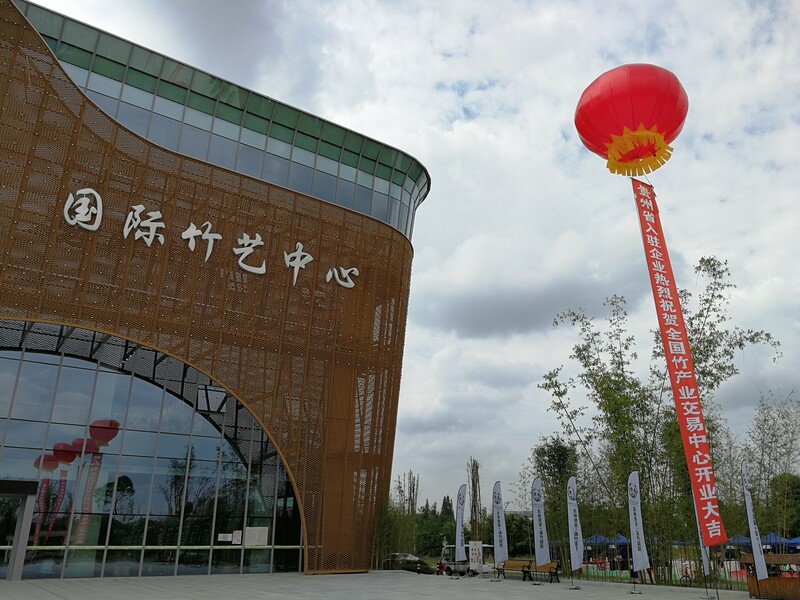 To give just one example of the fruitful partnership between INBAR and Meishan, the city holds an biannual China Bamboo Culture Festival, to promote bamboo culture, industry and products, with input from INBAR, who in 2016 co-ran the event. INBAR has worked closely with Master Chen Yunhua, a bamboo weaving expert from Meishan who is well known for his skill, passion and exuberance. Here, INBAR Director General Hans Friederich thanks Meishan for their continued support and expresses his hopes for a continued partnership. Ladies and Gentlemen, I would like to say a few words to thank Meishan for its support for the Global Bamboo and Rattan Congress 2018 that we organized here in Beijing in June this year. But I also want to reflect on the partnership that Meishan and INBAR have created over the years. You are one of our strategic partners in China, but you’ve already worked with us for many years. In fact, I remember being in Peru with Master Chen. I even met Master Chen in Korea, and we worked with Master Chen in Cameroon. The Meishan weaving centre has been a part of INBAR for many years. We are very happy to show the opportunities that bamboo provides, and to show the way that you are using bamboo for weaving technology to our other member countries and partners around the world. I was very happy that we were able to join you for the expo after the bamboo and rattan congress. 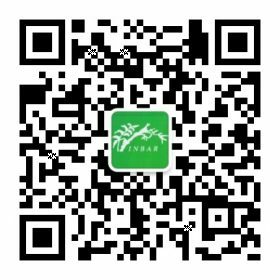 And bring a delegation from different countries that are members of INBAR and different partners to see with their own eyes what you are doing with bamboo in Meishan. I think I can say that everybody was overwhelmed and impressed – both with the quality of the products that are being made, and with the way that Meishan has taken bamboo as an opportunity for green sustainable development we are very happy to be working with Meishan, and I am very pleased to have Meishan as a strategic partner for INBAR in China. We look forward to continuing building on this partnership and to working together during the expo next year here in Beijing, and in the future. Let me thank you once again for your support so far, and look forward to a strong and continued relationship in the future.